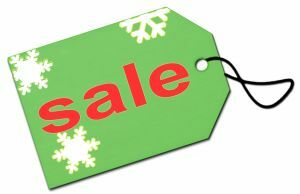 For retailers all over the UK, Christmas is the most important time of the year for sales. People are already hitting the high streets, shopping centres and online shops to snap up gifts for their families and friends. So now that Christmas shopping is in full swing, retail shops need to act now to maximise their profits over the festive season. 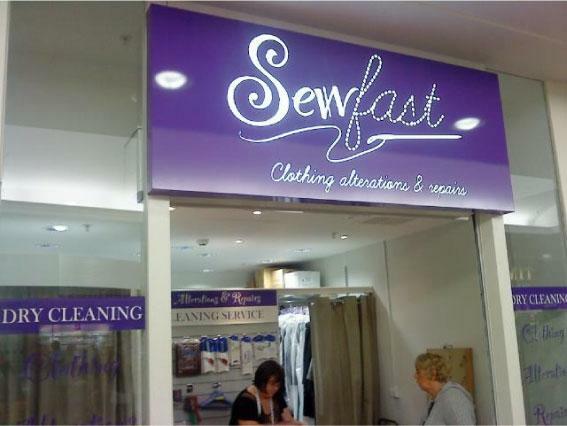 As specialists in shop signs Sheffield, Image Sign Studio has put together a few steps that you can take to ensure that you make the most of this profitable season! mage Sign Studio shop sign makers in Sheffield have recently been involved in an absolutely fantastic project helping to revamp the rundown shop fronts of 47 independent shops in Darnall, a suburb in the East of the city of Sheffield. The project started at the end of March this year, in an attempt to smarten up the area, boost the amount of shoppers using the stores, and attract investment. 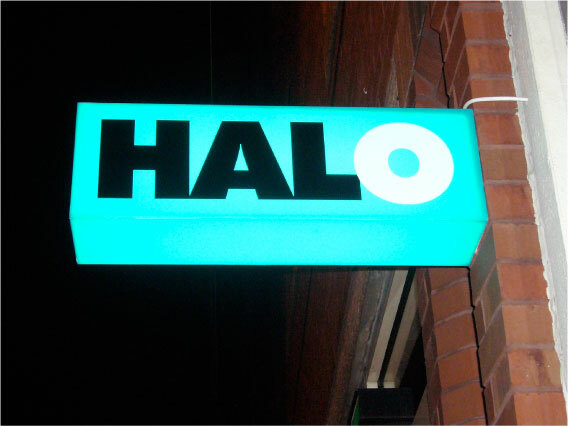 As professional sign makers in Sheffield, Image Sign Studio is lucky enough to be manufacturing and installing a number of illuminated retail shop signs for the charity Help for Heroes. We originally carried out the manufacture and installation of the Help for Heroes shop sign in the shopping centre Meadowhall last year, and we are now manufacturing and installing signs for the shops all over the UK including Birmingham, Peterborough, Essex, Wimbledon and Bromley. Online shopping has been a hot topic of conversation for a number of years now as footfall on British high streets has made a gradual, but significant, decrease. But according to Mintel's Christmas 2014 predictions, although online sales are again set to increase, a whopping 87% of all retail sales will be made in shops in December 2014. When it comes to attracting customers to your retail premises and increasing the amount of people that you get through the door, appearances count. So here are 4 ways to catch the eye of potential customers and convince them that your shop is where they'll spend their money! As expert sign makers in Sheffield, Image Sign Studio were intrigued by a recent article we read about the psychology of colour in retail. Of course, there are several factors that influence how customers buy and what they buy. But a large amount is decided by visual cues, and the strongest and most persuasive of these is colour. 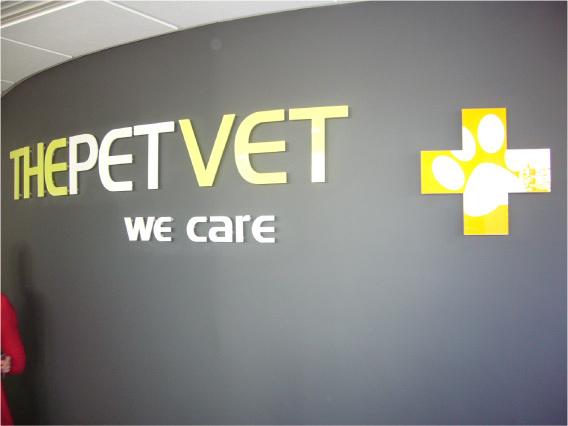 As professional shop sign makers, Image Sign Studio has plenty of experience creating a variety of signage for a range of local businesses. As readers of our signage Sheffield blog will know, shop signs are a great way of attracting customers and making an impression on the high street. 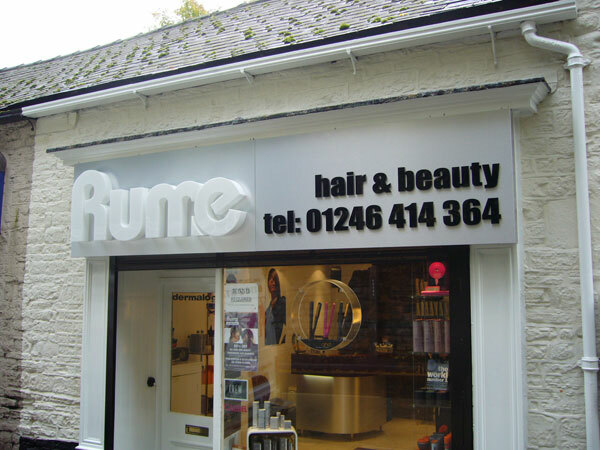 There are, however, many other ways of using signage to reinforce the branding of your business and compliment your existing shop sign Sheffield for maximum impact. As many Sheffield residents will know, plans for the £400 million Sevenstone shopping centre were put on hold last year, after the chosen developer Hammerson failed to deliver the scheme in the city centre. Sheffield Council originally intended to find a new developer but then decided to revisit the plans that were drawn up, putting the project firmly on hold as the recession set in. 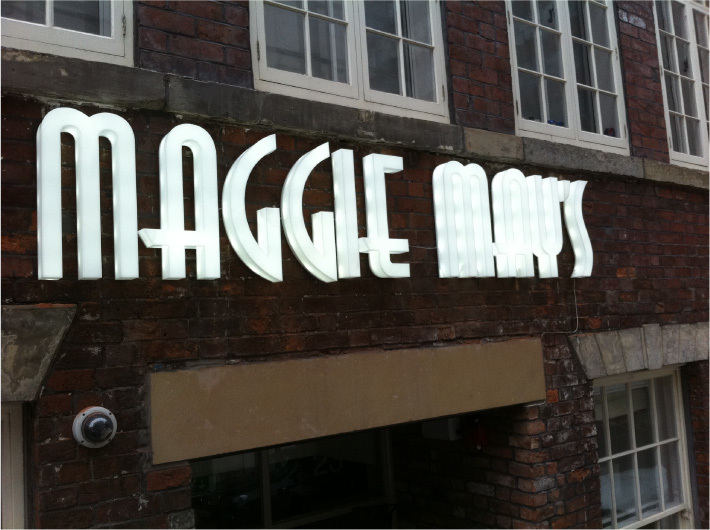 Here at Image Sign Studio, we often talk about the importance of having a good looking shop sign Sheffield to make the very best impression of your business. 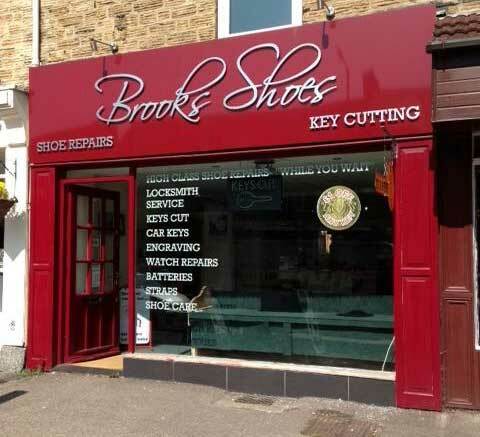 In addition to your main shop sign, you may also consider a projecting shop sign for your business, increasing the number of potential customers that may see your shop sign as they walk up and down the street.